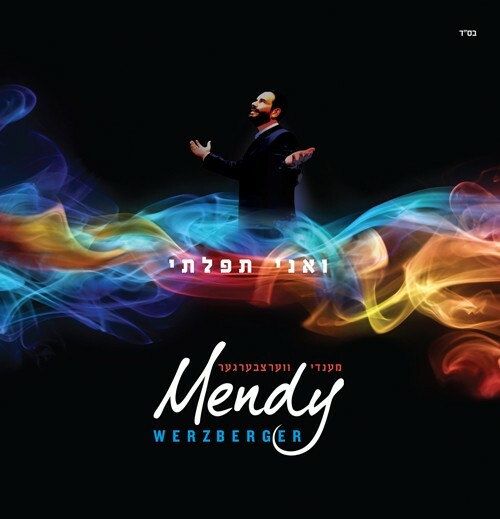 The Jewish music world will have a long awaited opportunity to appreciate the many facets of the multi-talented Mendy Werzberger, whose compositions and vocals have graced numerous songs over the years. Mendy’s songs have been featured on albums by Piamenta, Yosef Chaim Shwekey and Mendy Wald, among others, and he has appeared not only at countless simchas but also on several albums and projects over the years including Unity for Justice, Copyright and Mendy Wald’s Echad Yachid U’Meyuchad. The upbeat and catchy song Toda Lecha, being released as a music video produced by Sparks Productions and a free download, is particularly meaningful to Mendy.